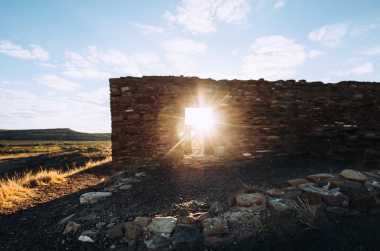 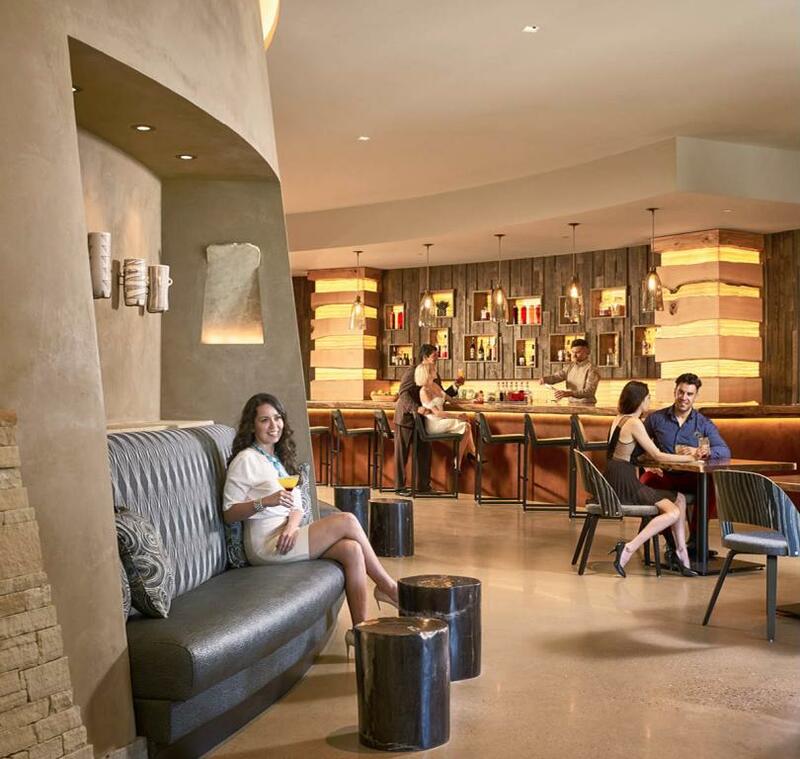 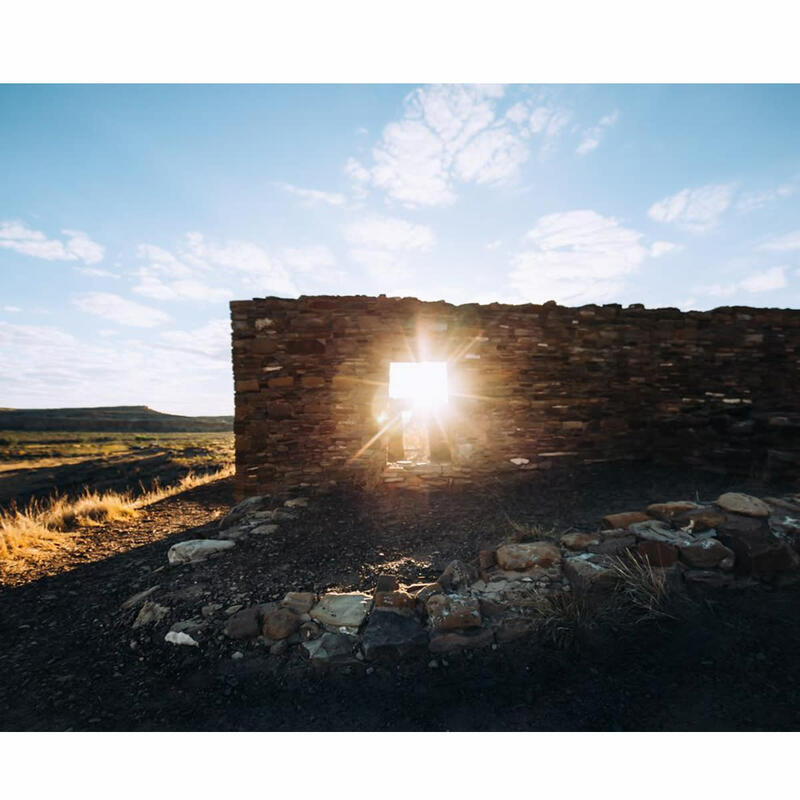 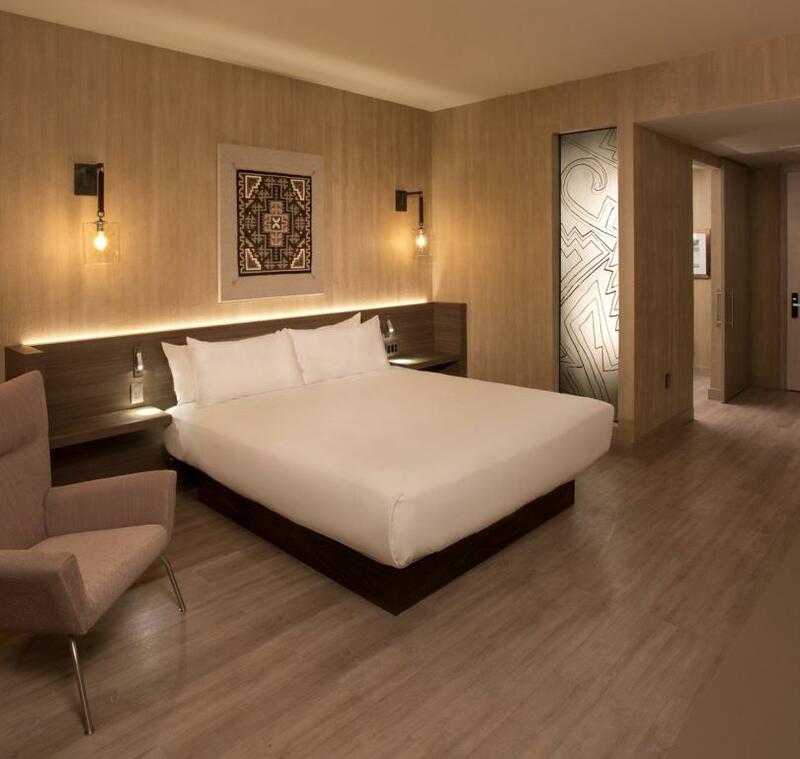 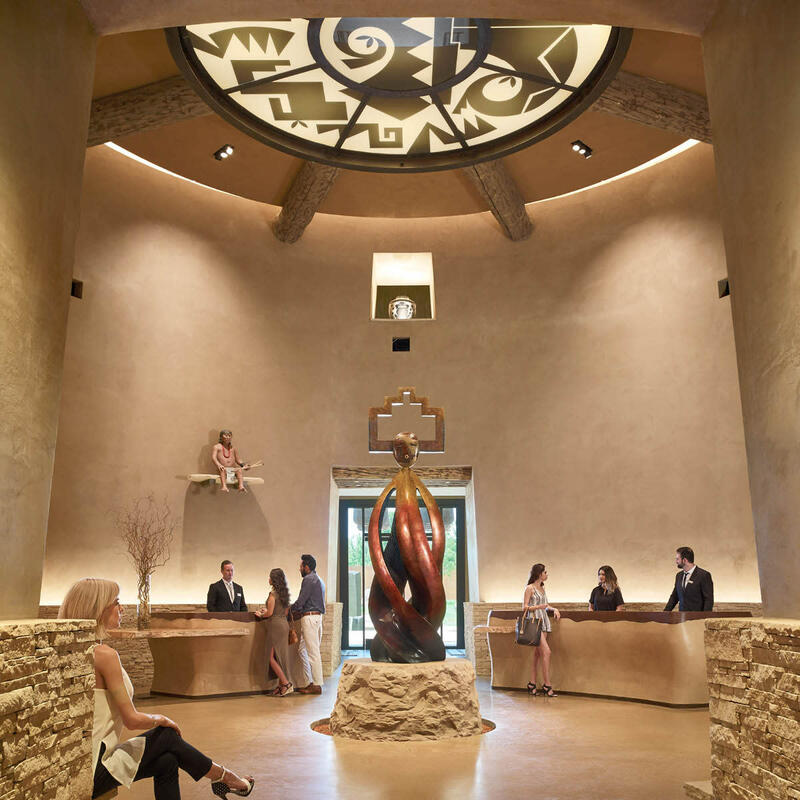 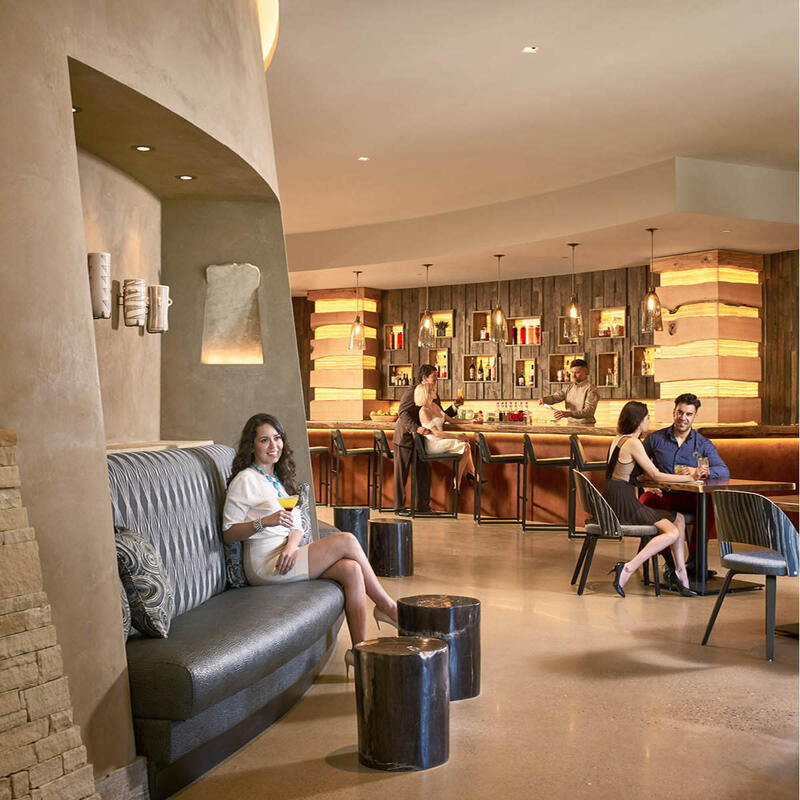 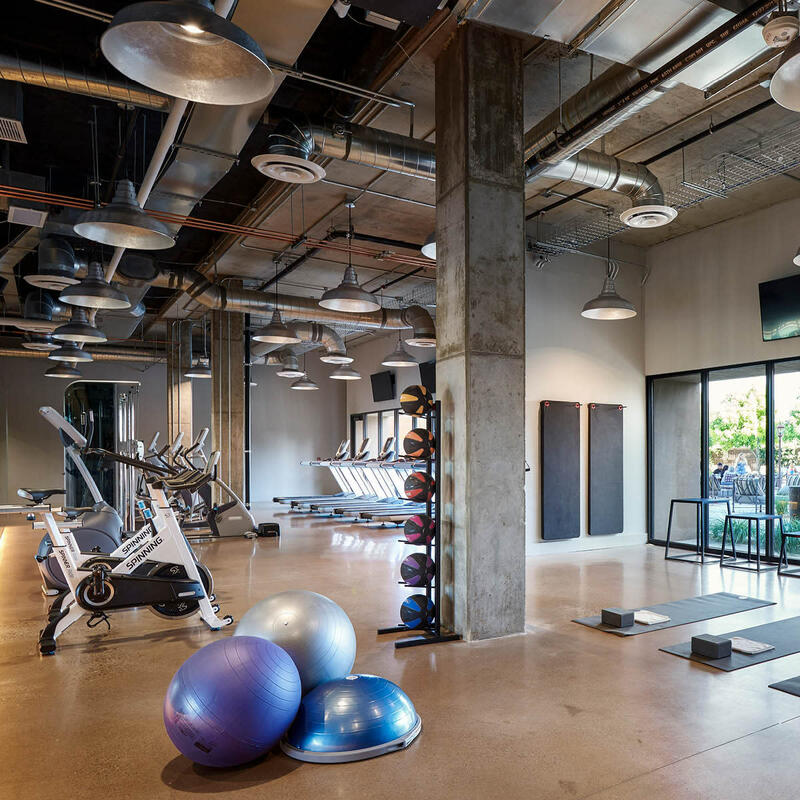 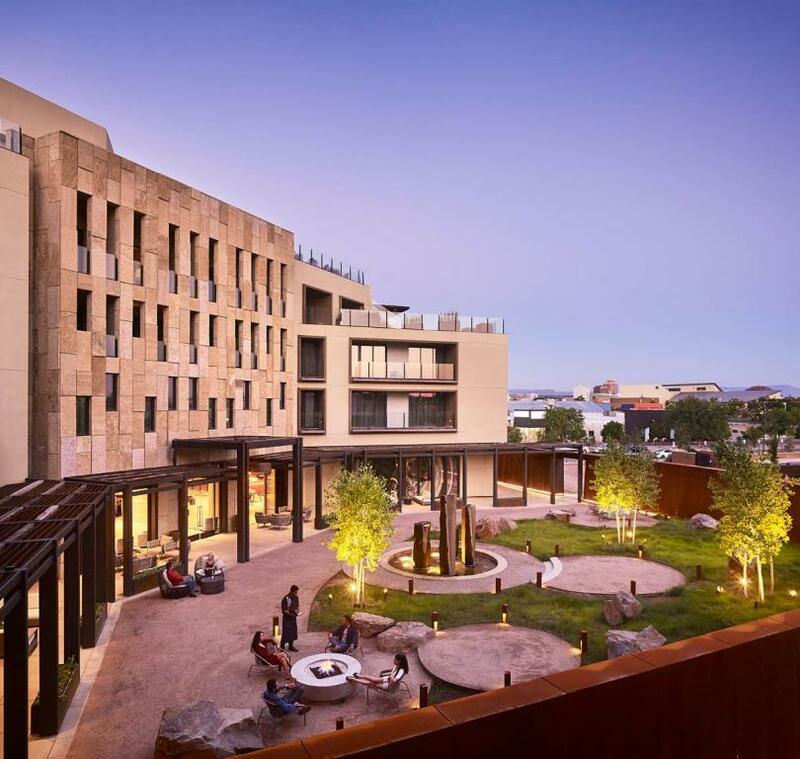 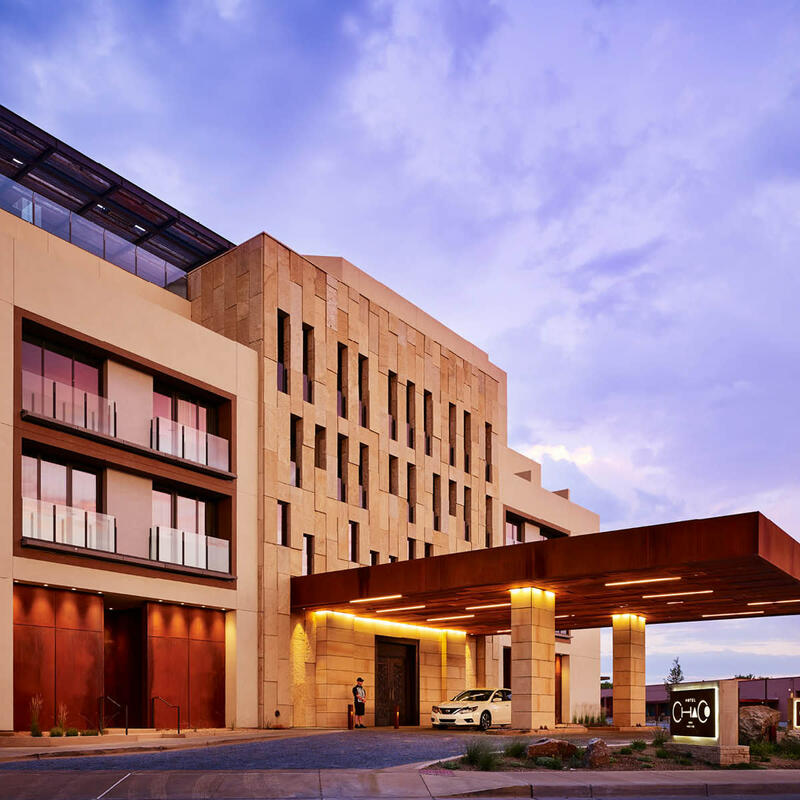 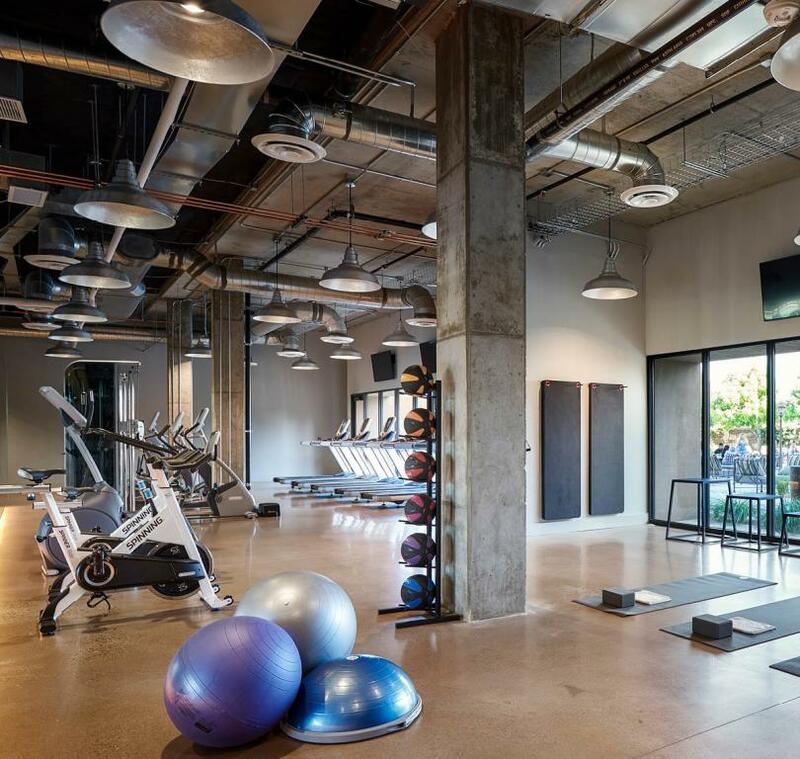 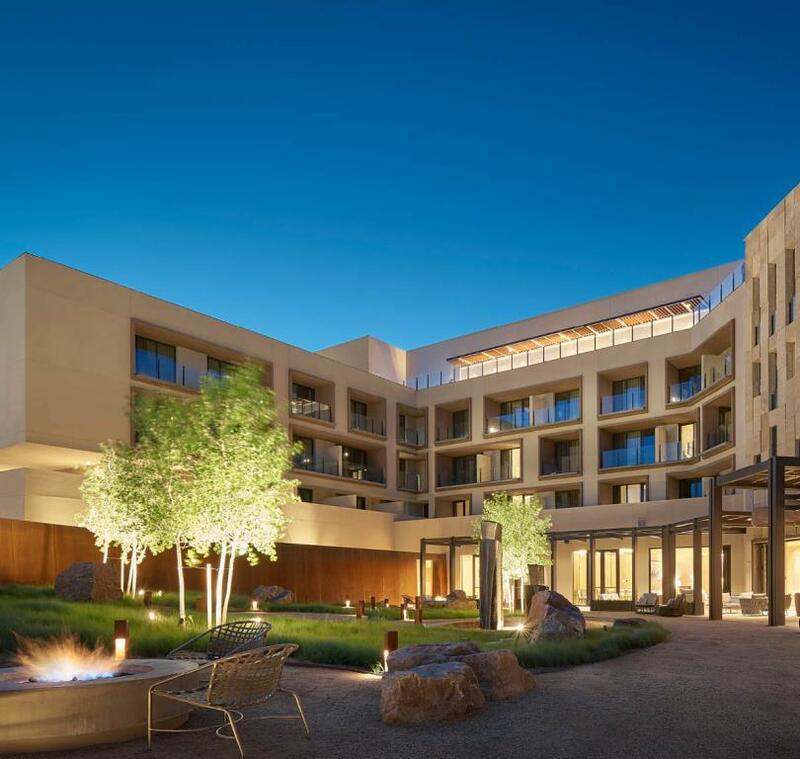 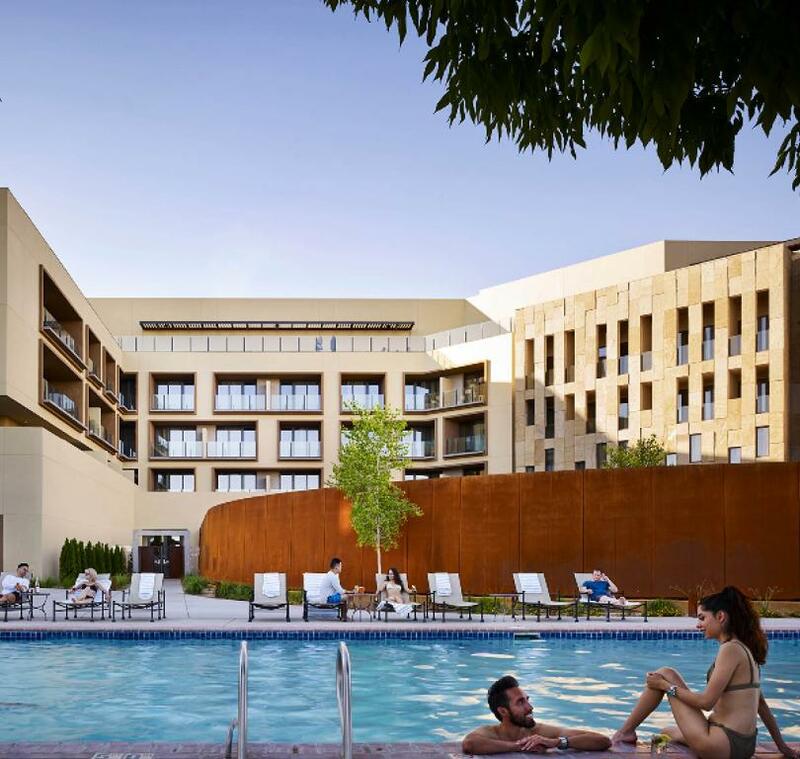 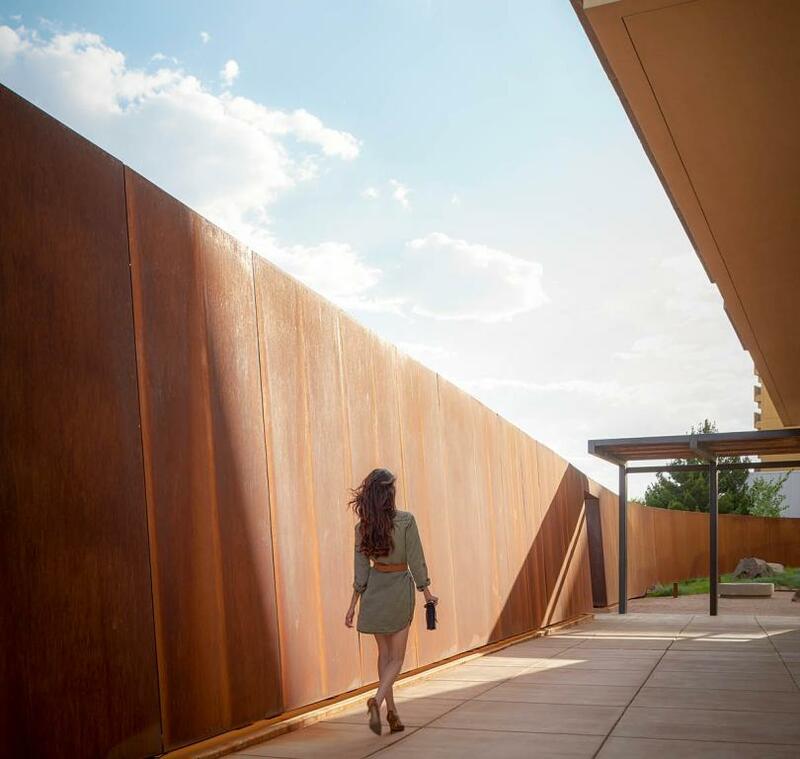 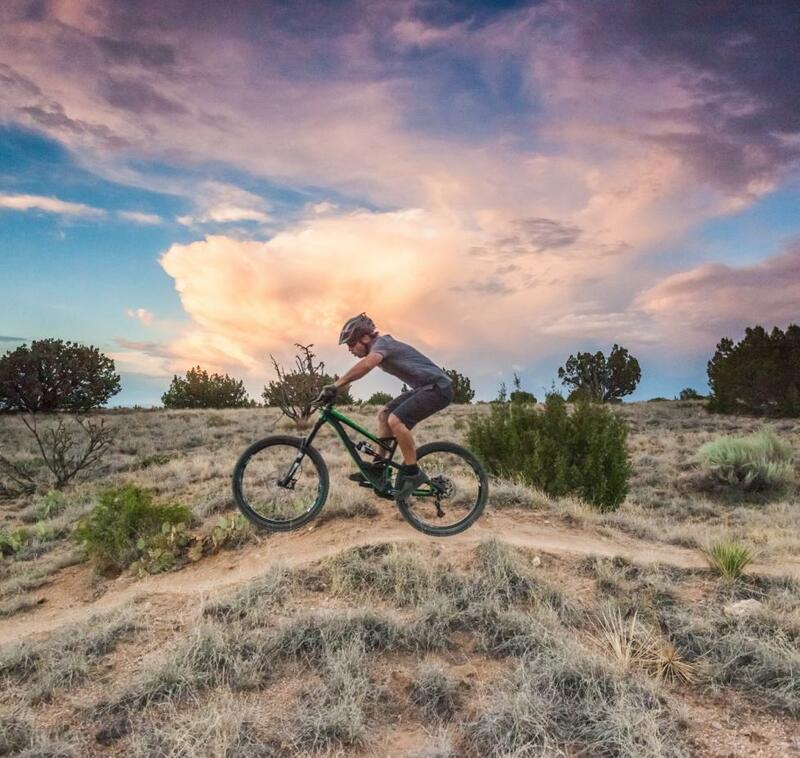 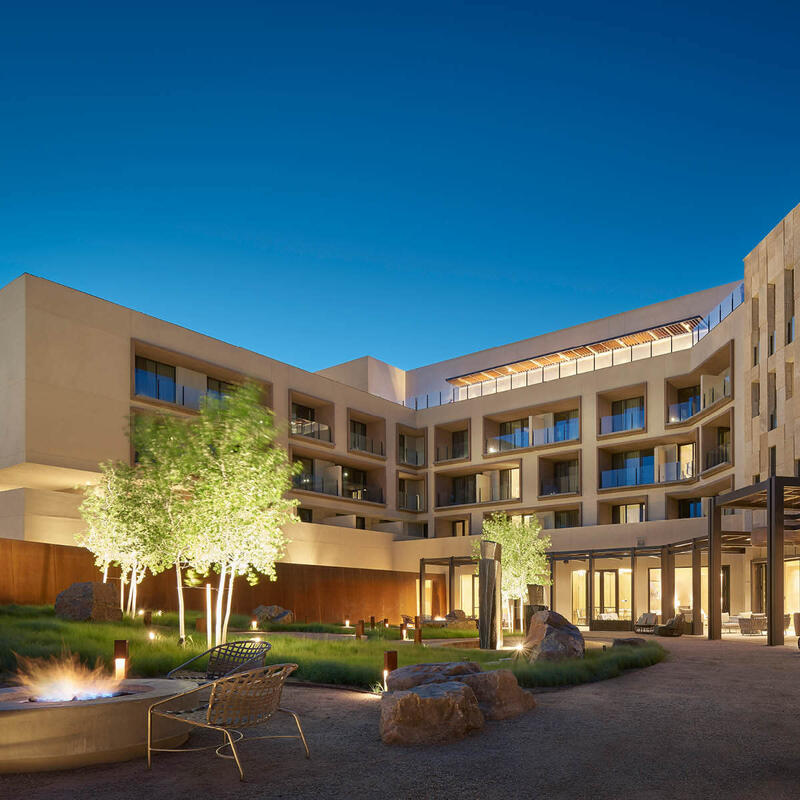 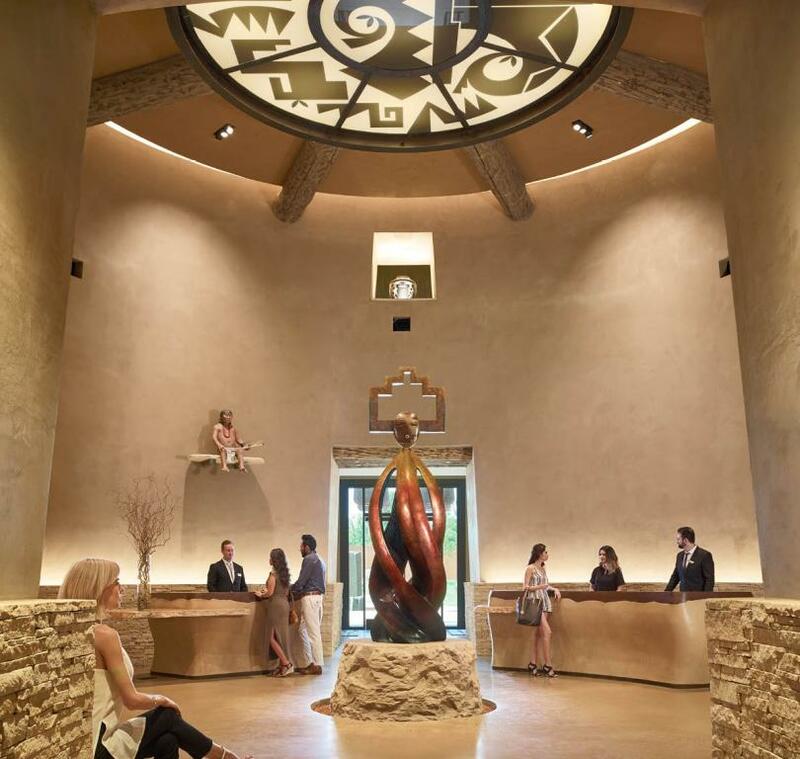 The ancient pueblo culture of Chaco Canyon influences the ambiance of a state-of- the-art Albuquerque resort that connects all guests and visitors on a journey of discovery. 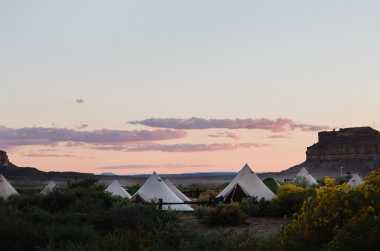 The ancient and the modern converge at Hotel Chaco. 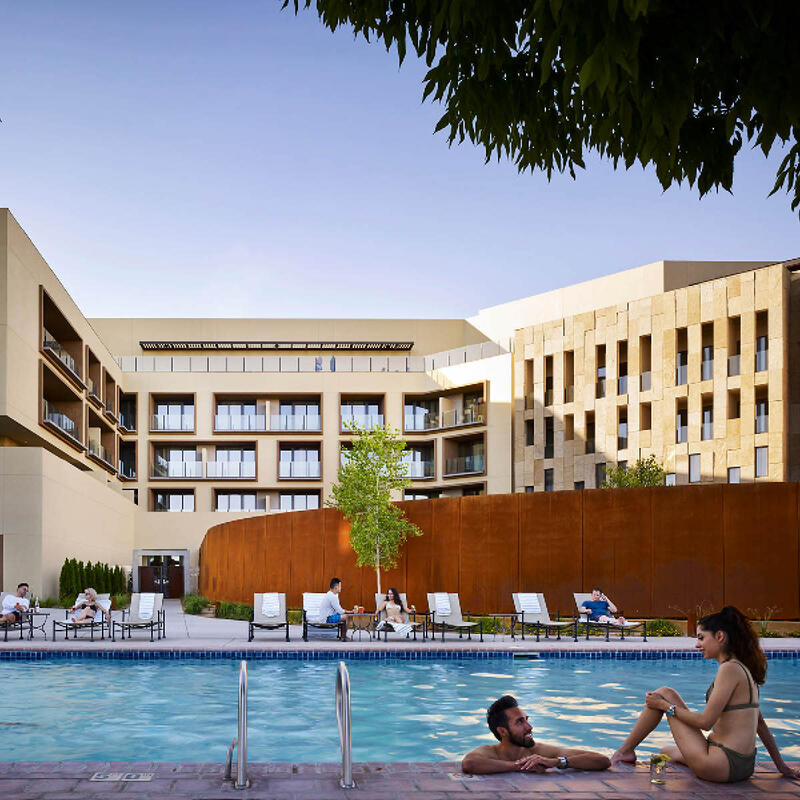 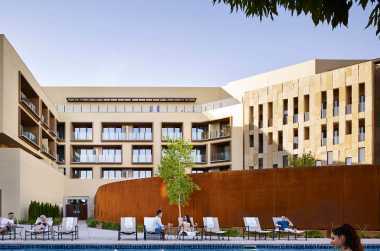 Hotel Chaco was specifically designed to be located in Albuquerque, New Mexico — the largest city in the state and the state's cultural crossroads. 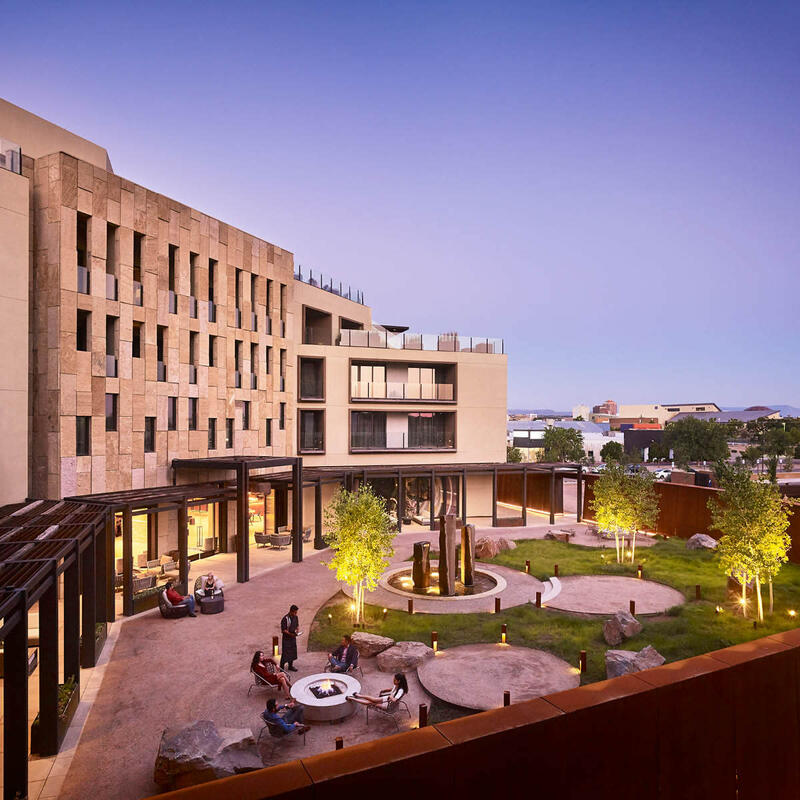 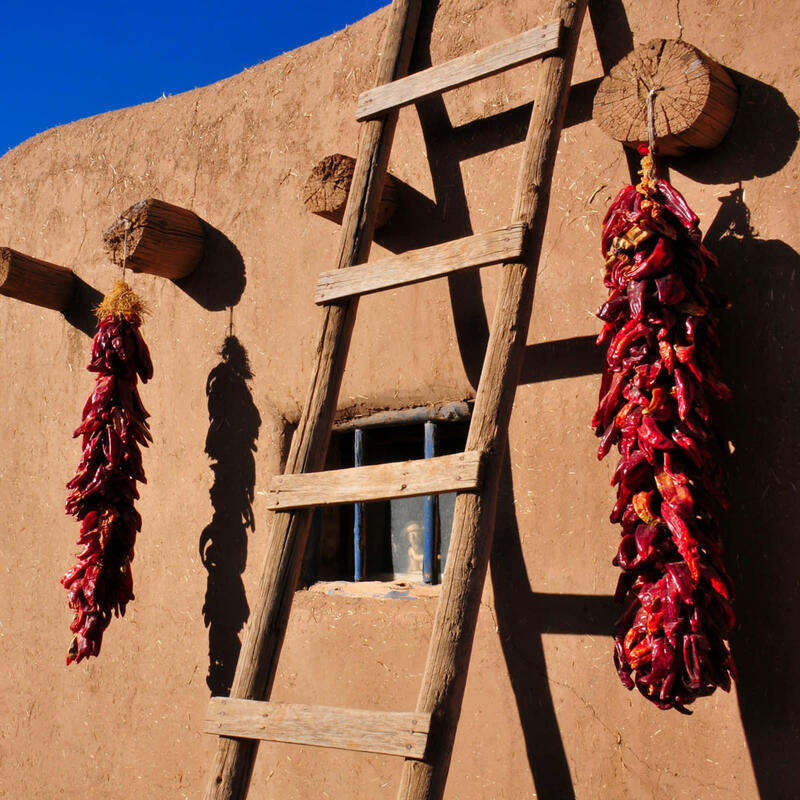 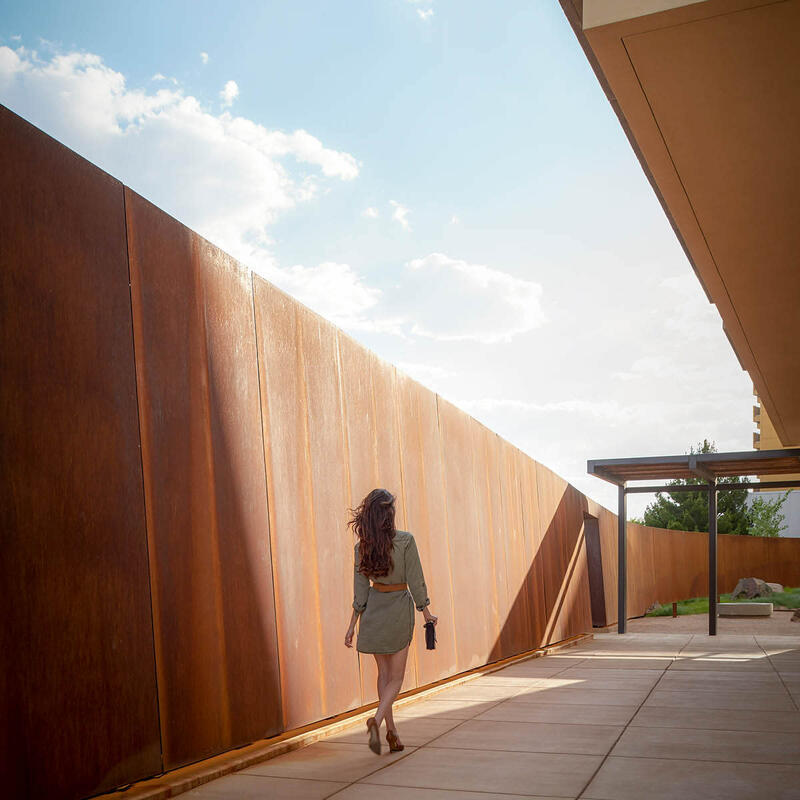 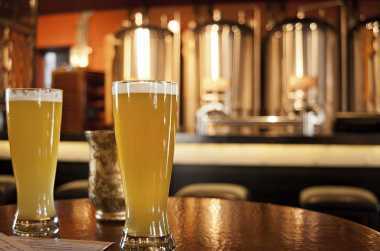 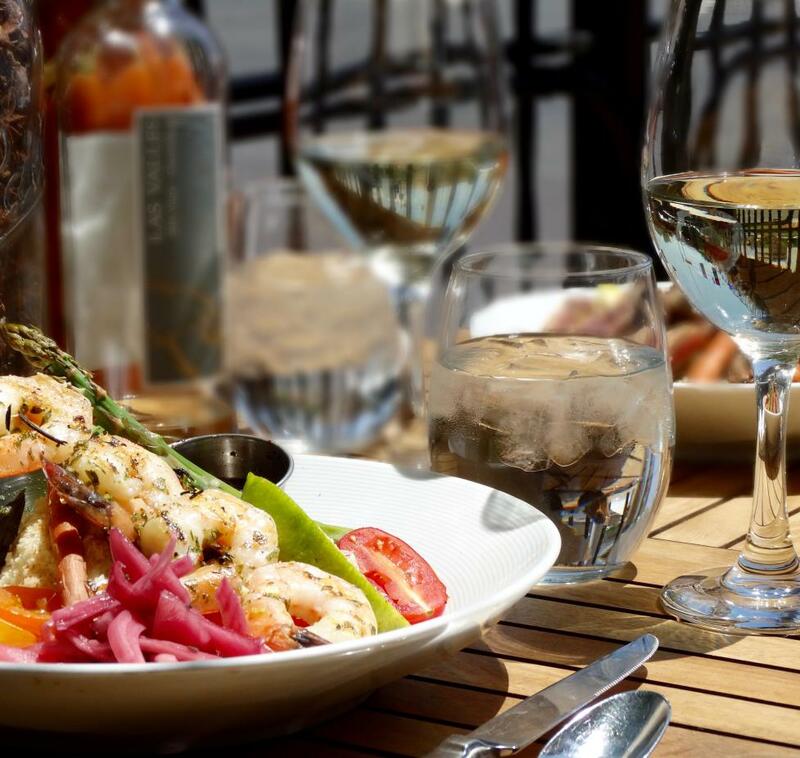 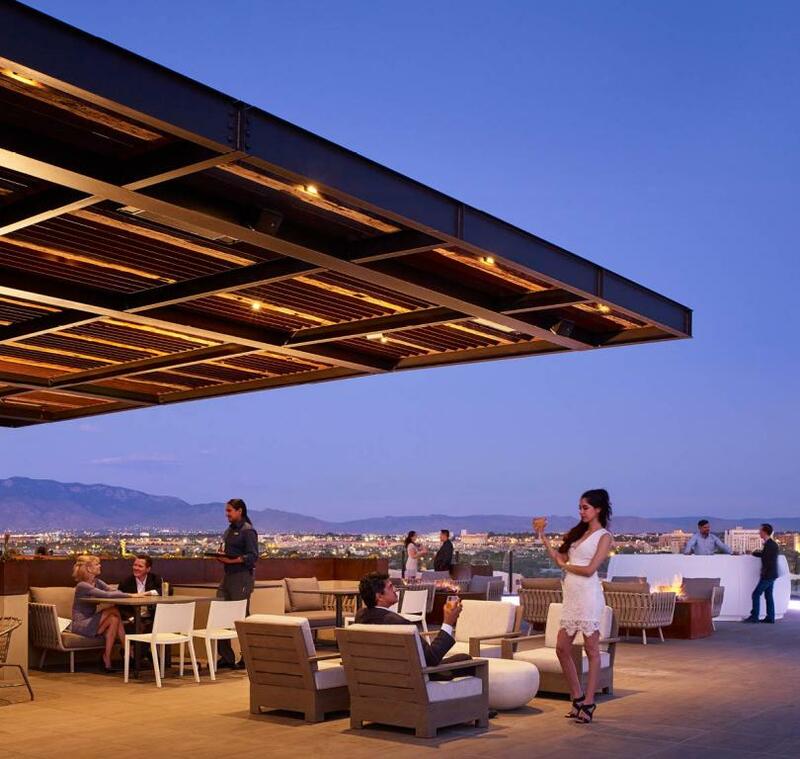 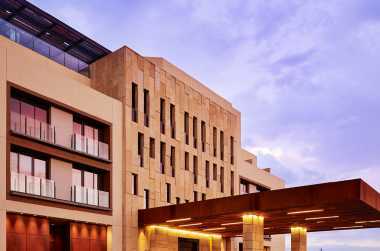 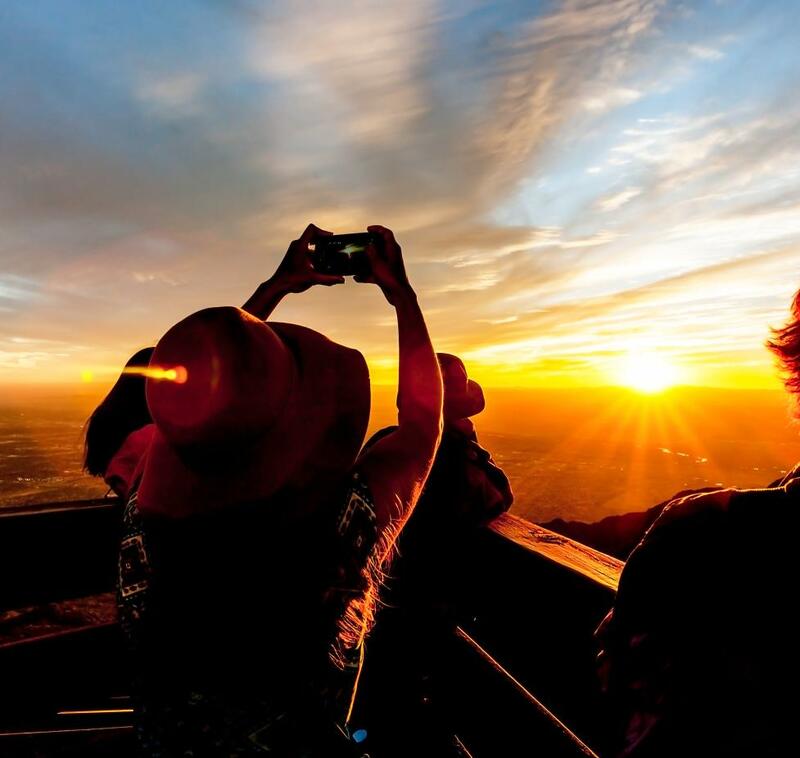 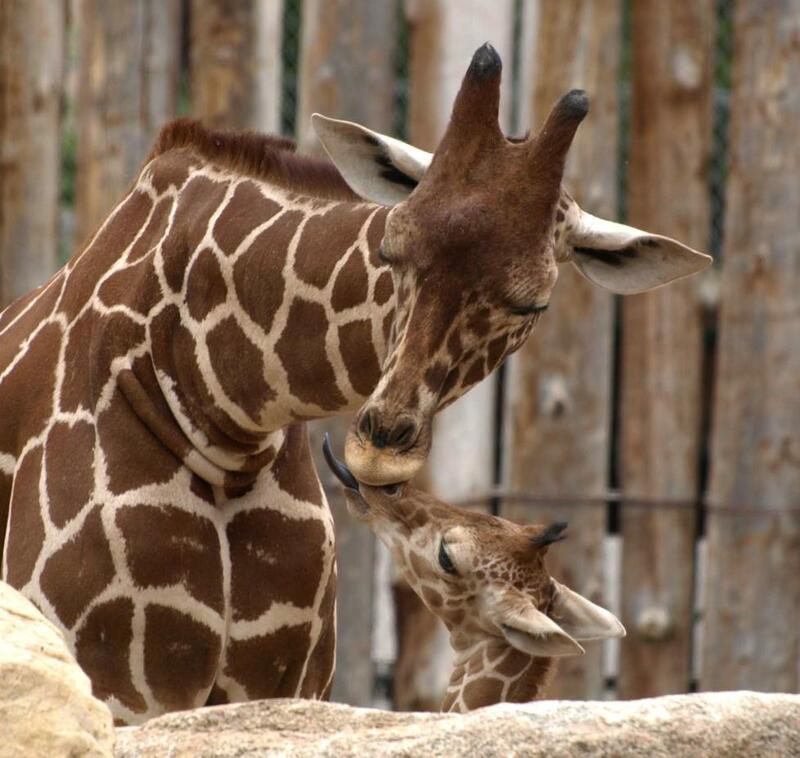 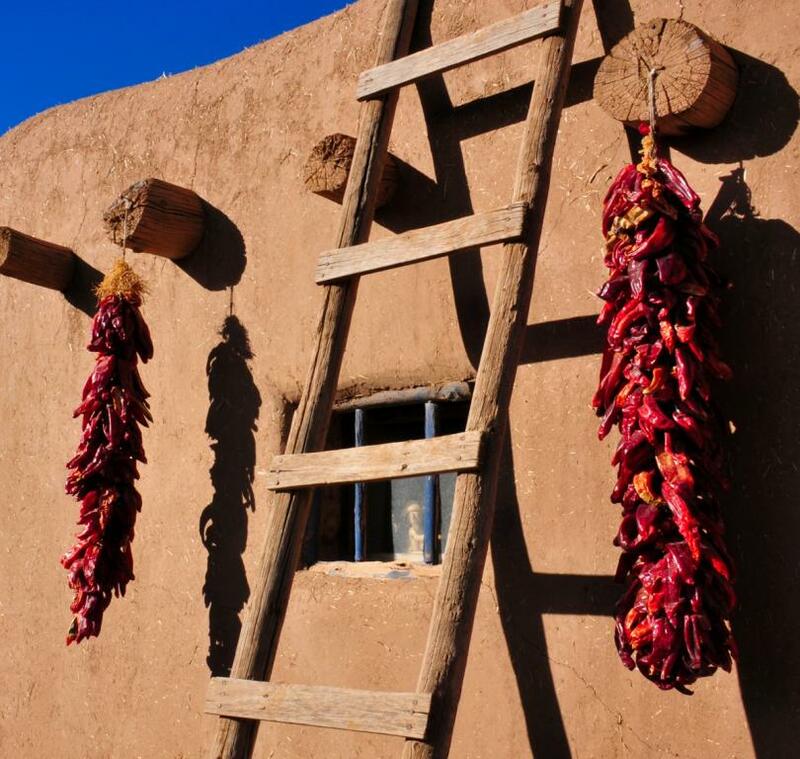 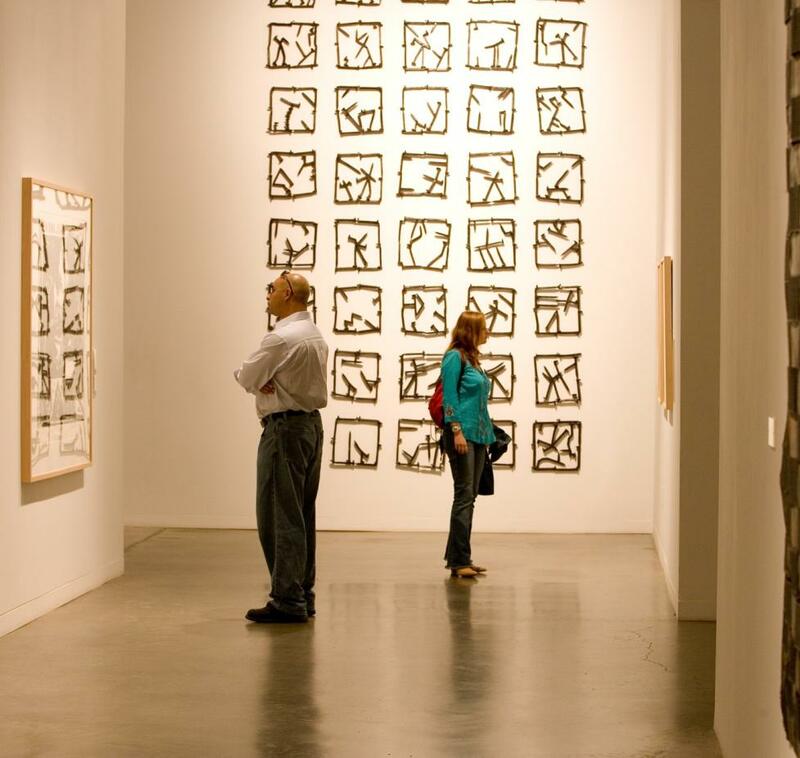 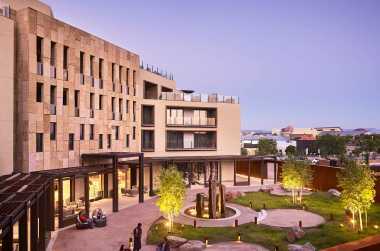 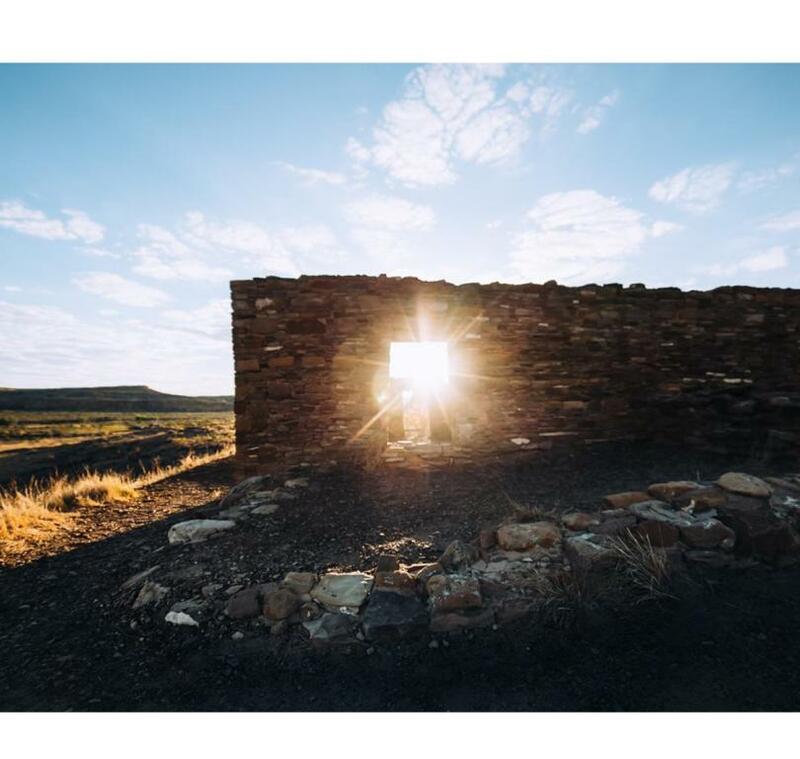 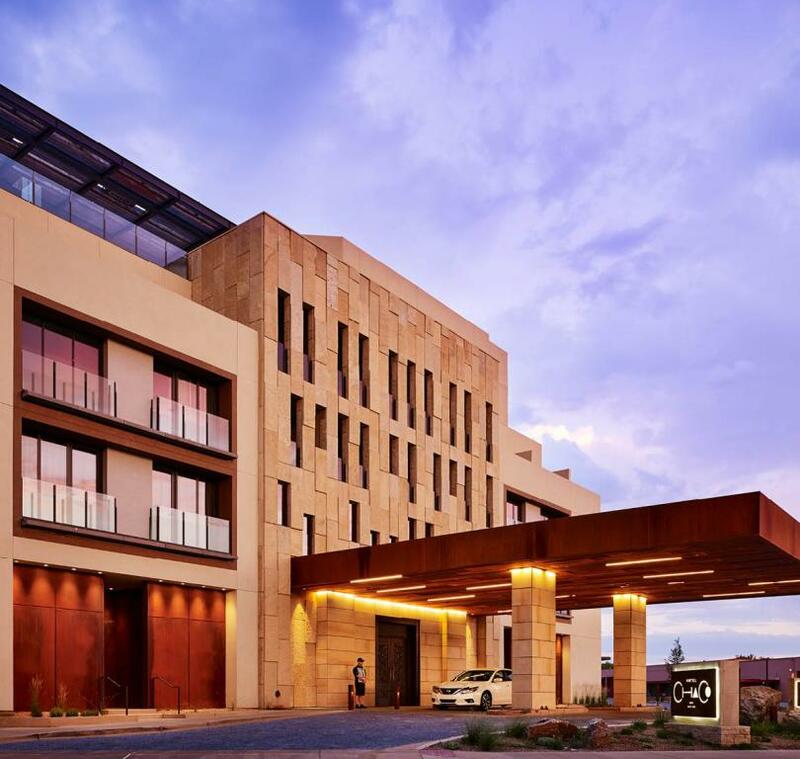 Albuquerque is one of the Southwest's most vibrant cities and its “best kept secret.” Like the historic site that inspired it, Hotel Chaco can be found in an urban yet nurturing basin, surrounded by dramatic landscapes. 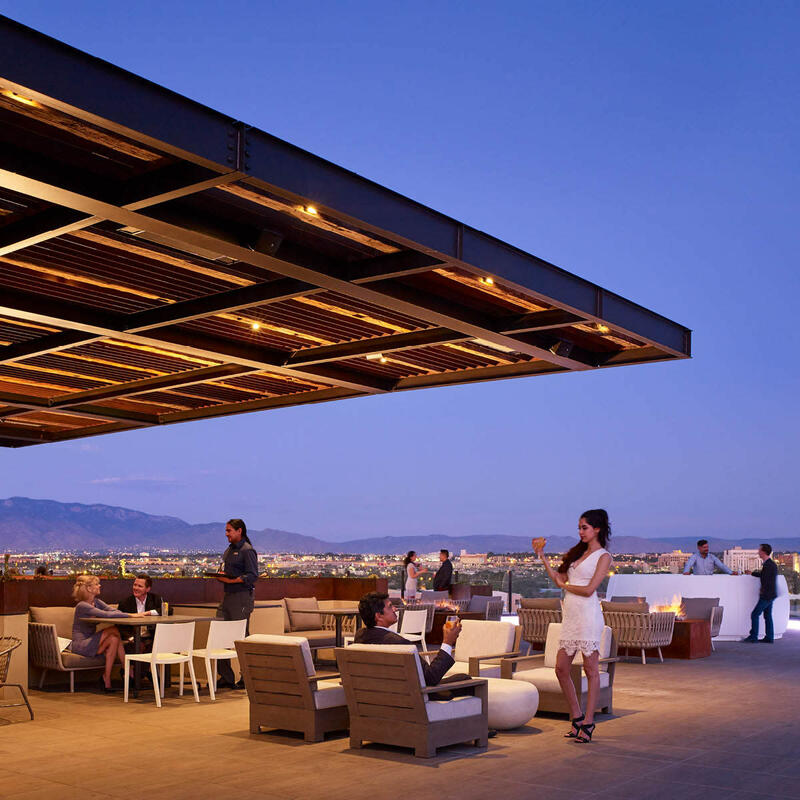 Space Notes Hotel Chaco has a variety of unique meeting spaces and also has access to an additional 62,000 square feet of meeting and event space at Hotel Albuquerque.